Why the timing belt on your car and truck need to be replaced? 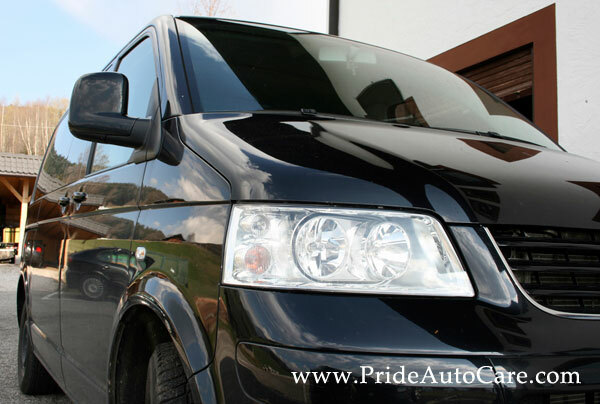 At Pride Auto Care, Full Service Tire and Auto Service, we specialize in auto repair and all factory maintenance services. 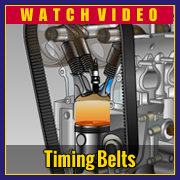 Timing belts are one of these important auto services. Check your owner’s manual for the proper interval to replace your timing belt or stop in and have one of our service experts review your car or truck’s maintenance needs with you one-on-one. The auto service facilities here at Pride Auto care are equipped with an automotive information system that provides this detailed data. The ALLDATA(R) system even lists high-tech specialty lubricants required for your particular car. 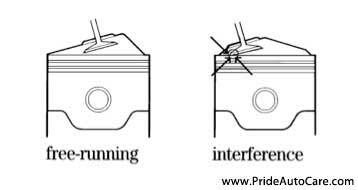 Other information includes vehicle specific repair and diagnostic information and factory-issued Technical Service Bulletins. The bottom line is efficient, dependable and cost-effective service for you. Auto Service in Colorado you can trust!